Why is their a pic of a sign? Is that a real sign why would you have a sign about the sign when you couldn't have it at all. 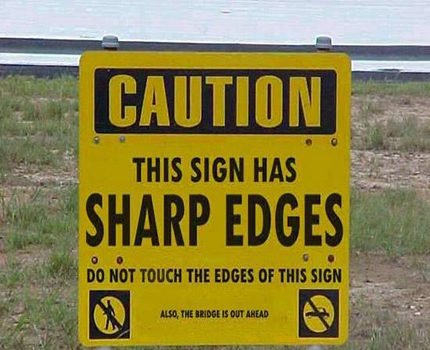 That is such a funny sign.